Etisalat today announced the launch of new international prepaid calling packages for postpaid subscribers, enabling unlimited number of international calls from AED 20 per week with a list of 14 countries around the world. Etisalat today announced the launch of new international prepaid calling packages for prepaid subscribers, enabling unlimited international calls from AED 20 per week with a list of 14 countries around the world. Etisalat has launched these monthly international and weekly international packages due to the high volume of international calls to these countries, enabling Etisalat subscribers to communicate with family and friends easily. 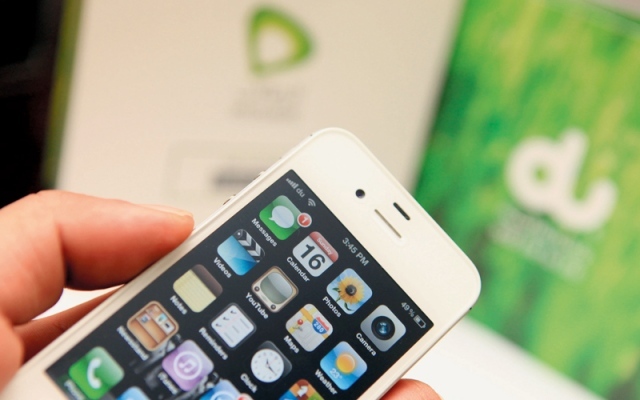 The new packages are available to all postpaid subscribers from UAE or Residents at home. The new international packages offer a number of weekly and monthly subscription options, with a weekly package of AED 20 for 200 international minutes and monthly subscriptions of AED 1,000 for AED 69 per month. All prepaid subscribers can subscribe to the new packages by dialing * 135 * 90 #, which includes a number of countries: India, Pakistan, Egypt, Nepal, Canada, Germany, Britain, the United States, as well as Australia, Indonesia, China, Morocco, Malaysia and Afghanistan.